NEW YEAR CELEBRATION FORBIDDEN IN ISLAM?WHY?HOW? Not to spend a penny or waste a second in any such celebrations as they are neither useful in this world nor hereafter. I believe we are answerable to ALLAH for all our actions. Then did you think that We created you uselessly and that to Us you would not be returned? 2) Free time for doing good. 5) And what he did with what he knew (knowledge). 2) Then the most destitute of the people in this world, (who will be) of the inhabitants of Paradise, will be brought and dipped once in Paradise, and it will be said to him: 'O son of Adam, did you ever see anything bad? Did you ever experience any hardship?' He will say: 'No, by Allah, O Lord. I never saw anything bad and I never experienced any hardship." 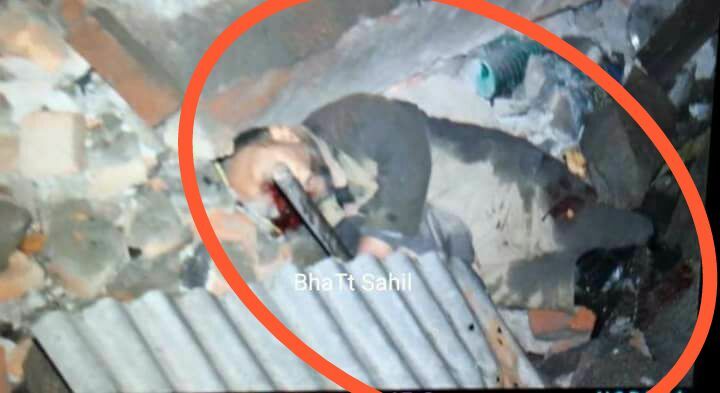 [31/12, 8:09 PM] WahidWani: Two Slain Fidayin militants killed during Lethpora Fidayin attack identified as locals from South Kashmir. 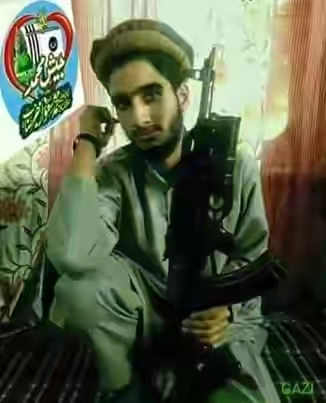 [31/12, 8:39 PM] WahidWani: A sixteen-year-old militant was among two Fidayeen killed in a gunfight with government forces in Lethpora area of Awantipora tehsil in south Kashmir’s Pulwama district.Sources said that Fardeen Ahmad Khanday who was a son of a police constable was among the two Fidayeen killed in the day-long firefight.He was a resident of Nazneenpora area of Tral.Another militant killed in the gunfight was identified as Manzoor Ahmad Baba, son of Ali Mohammad Baba of Drubgam Pulwama.Earlier, police said that heavily armed militants launched a pre-dawn suicide attack on a CRPF camp in Pulwama district of south Kashmir, killing five personnel of the force and injuring three others.Two militants who had taken cover in a building block in the camp were killed in the subsequent operation, said an official. "Two heavily armed militants stormed the camp at about 2 am. They were armed with under-barrel grenade launchers and automatic weapons. 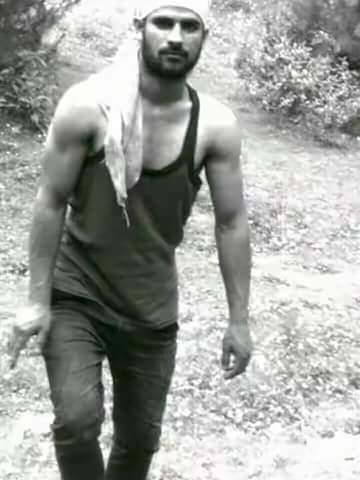 They were challenged by camp sentries," he said.The official said they suspect the presence of third militant inside the CRPF camp. "The operation has been suspended because of darkness," he said. A resounding majority of United Nations member states has defied unprecedented threats by the US to approve a draft resolution rejecting President Donald Trump's recognition of Jerusalem as Israel's capital. It passed despite intimidation by Trump, who had threatened on Wednesday to eliminate financial aid to UN members who would vote against his decision. His comments came as Nikki Haley, the US ambassador to the UN, warnedthat she would be "taking names" of states that vote against Washington's Jerusalem move. Marwan Bishara, Al Jazeera's senior political analyst, called the result of the General Assembly vote a "great humiliation for the US". Bishara said that most UN member states that voted in favour of the draft resolution did not necessarily do so to back the Palestinians but to support "international legality". "They voted for what they saw as a violation of international law," he said. "The resolution starts by naming several UN Security Council resolutions, where the US either voted for or abstained, saying that Israel cannot annex East Jerusalem; that Israel cannot export its own population to East Jerusalem; that Israel cannot continue with the settlement building in East Jerusalem and so on," added Bishara. "All in all, 128 countries voted for international law." In addition to recognising Jerusalemas Israel's capital, Trump announced on December 6 that the US would move its embassy from Tel Aviv to Jerusalem. 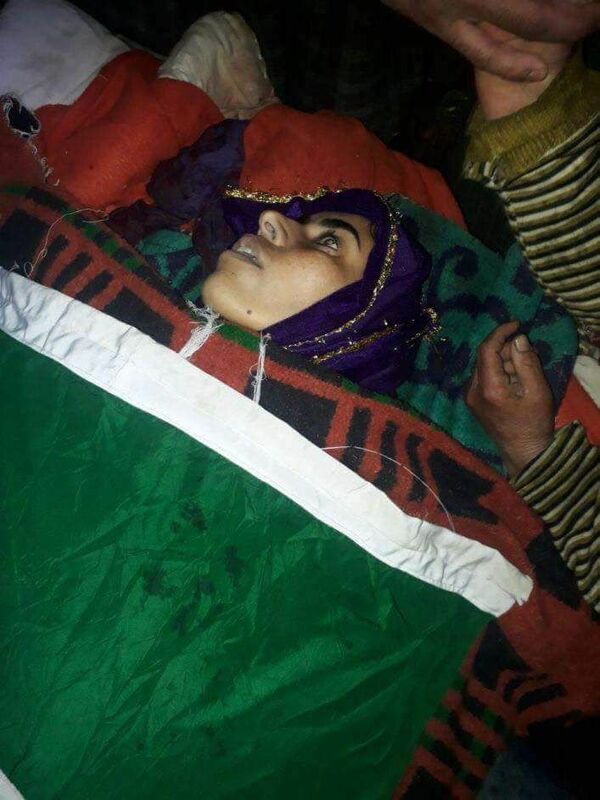 Her mother Maysara Bano (22) was killed when government forces allegedly fired bullets at her near her house in Unisoo village of Kupwara district last Monday. A narrow, muddy, road towards the family’s house wears a deserted look as if the tragedy has struck the poor family only hours ago. Devastated by the tragedy, the bereaved family members do not want to face the camera or even speak. “Hell broke loose on me. As it was dark, I could see a flash of flame generated by the gunshot. She fell on the ground and the baby too. 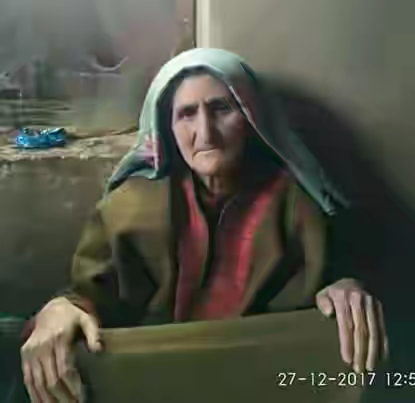 She was dead in just a few seconds. However I somehow lifted the baby and later held Mysara in my lap with blood oozing from her head till the gunfight ended in the wee hours,” he added. The family struggling to come to terms with the tragedy does not want compensation. “The only compensation I want is that the guilty soldier who shot dead the mother of seven-month old baby must be hanged or sentenced to life. No amount of solace or cash compensation can bring back or equate the affection of a mother for her little baby,” Ishfaq said. DID U STAND FOR FREE KASHMIR FROM OCCUPATION?